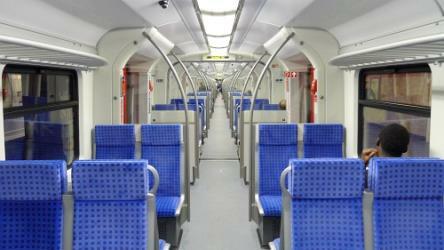 What is the cheapest way to get from Celle to Bremen Airport (BRE)? The cheapest way to get from Celle to Bremen Airport (BRE) is to drive which costs 13€ - 19€ and takes 1h 18m. 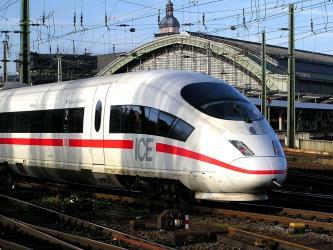 What is the fastest way to get from Celle to Bremen Airport (BRE)? 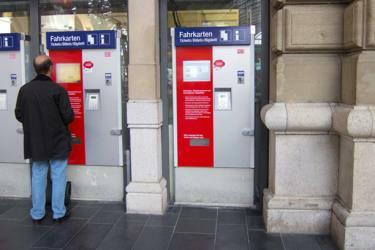 The quickest way to get from Celle to Bremen Airport (BRE) is to drive which costs 13€ - 19€ and takes 1h 18m. How far is it from Celle to Bremen Airport (BRE)? The distance between Celle and Bremen Airport (BRE) is 99 km. The road distance is 113.8 km. 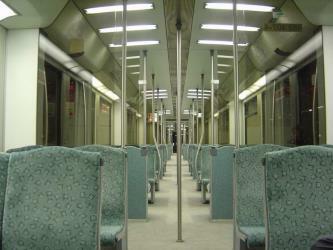 How do I travel from Celle to Bremen Airport (BRE) without a car? 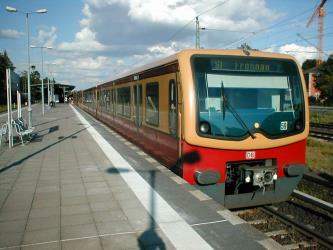 The best way to get from Celle to Bremen Airport (BRE) without a car is to train which takes 2h 21m and costs 29€ - 60€. 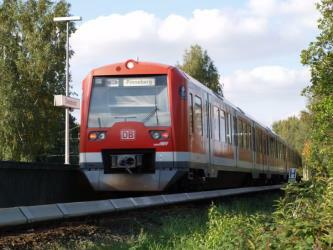 How long does it take to get from Celle to Bremen Airport (BRE)? 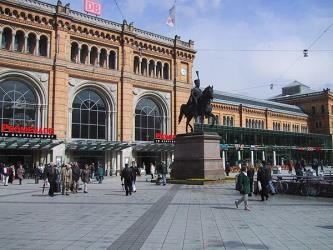 It takes approximately 2h 21m to get from Celle to Bremen Airport (BRE), including transfers. 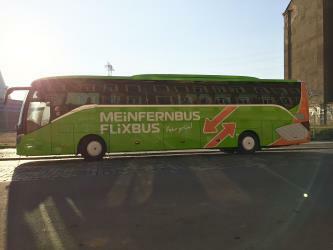 Can I drive from Celle to Bremen Airport (BRE)? Yes, the driving distance between Celle to Bremen Airport (BRE) is 114 km. It takes approximately 1h 18m to drive from Celle to Bremen Airport (BRE). Where can I stay near Bremen Airport (BRE)? There are 360+ hotels available in Bremen Airport (BRE). Prices start at 45€ per night. 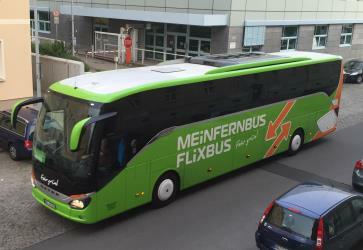 What companies run services between Celle, Germany and Bremen Airport (BRE), Germany? You can take a train from Celle to Bremen Airport (BRE) via Hannover Hbf, Bremen Hbf, and Bremen Hauptbahnhof in around 2h 21m. The Bremen City Hall is the seat of the President of the Senate and Mayor of the Free Hanseatic City of Bremen. It is one of the most important examples of Brick Gothic architecture in Europe. Since 1973, it is protected by the monument protection act. In July 2004, along with the Bremen Roland, the building was added to the list of UNESCO World Heritage Sites. The Bremen Roland is a statue of Roland, erected in 1404. It stands in the market square (Rathausplatz) of Bremen, Germany, facing the cathedral, and shows Roland, paladin of the first Holy Roman Emperor Charlemagne and hero of the Battle of Roncevaux Pass. Roland is shown as protector of the city: his legendary sword (known in chivalric legend as Durendal) is unsheathed, and his shield is emblazoned with the two-headed Imperial eagle. The standing figure is 5.47 m tall, and stands on a 60 cm rostrum. A supporting column, crowned by a baldachin, brings the combined height to 10.21 m. The statue was carved in limestone from Elm, and was commissioned by the city fathers to replace a wooden one burnt in 1366 by Prince-Archbishop Albert II. It confronts the church as a representation of city rights opposed to the territorial claims of the prince-archbishop. The Kunsthalle Bremen is an art museum in Bremen, Germany. It is located close to the Bremen Old Town on the "Culture Mile" (German: Kulturmeile). The Kunsthalle was built in 1849, enlarged in 1902 by architect Eduard Gildemeister, and expanded several more times, most notably in 2011. Since 1977, the building has been designated a Kulturdenkmal on Germany's buildings heritage list. The Schütting, situated on the Marktplatz (market square) in Bremen, Germany, initially served the city's merchants and tradesmen as a guild house. In 1849, it became Bremen's chamber of commerce. Since 1973, it has been under monument protection. It lies on the south site of the Bremen marketplaces directly across from the town hall. 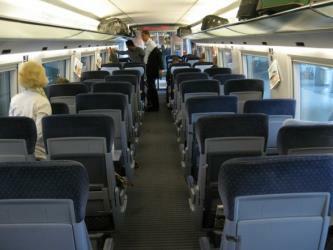 Rome2rio makes travelling from Celle to Bremen Airport (BRE) easy. Rome2rio is a door-to-door travel information and booking engine, helping you get to and from any location in the world. 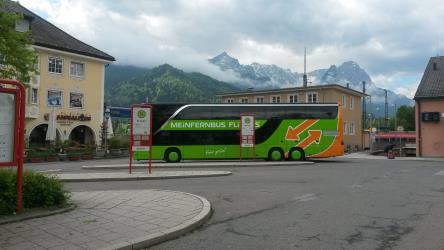 Find all the transport options for your trip from Celle to Bremen Airport (BRE) right here. Rome2rio displays up to date schedules, route maps, journey times and estimated fares from relevant transport operators, ensuring you can make an informed decision about which option will suit you best. Rome2rio also offers online bookings for selected operators, making reservations easy and straightforward.